some of you might remember, when back in 2013, the godfather of the Fujifilm X-series, Mr. Kawahara, said in this interview of 2013 that they are committed to improve their cameras via firmware updates because “we want you to use our camera longer and longer in your life.” (Note: Kawahara left Fujifilm in 2016, as reported here). 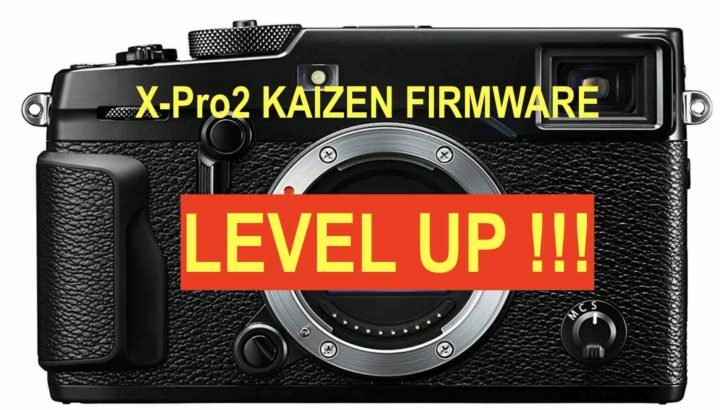 And indeed, we have seen many huge Kaizen firmware updates for many cameras in these years. The FW updates were so big, that Fujifilm had to re-write entire camera manuals several times and Rico had to republish updated versions of his Fuji Tips and Tricks ebooks. 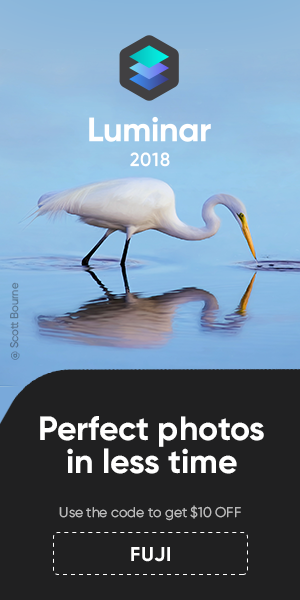 And (unless you are an X100S/T) owner, you had the pleasure to feel what it means to “download a complete new camera… for free“. Well… today I’m very excited to tell you, that there will be Kaizen love again… also for the Fujifilm X-Pro2! I hear from trusted sources, that Fujifilm is working on a major firmware update for the Fujifilm X-Pro2, which will, among the others, give X-Pro2 owners 4K video and more. Here on FujiRumors, the community asked for 4K on X-Pro2 multiple times, in dedicated articles and comments, and finally also Fuji Guy Billy joined Fujirumors critics on February 2017, when he said here he is also “fighting with Japan” to implement 4K on X-Pro2. So, dear X-Pro2 shooters… be patient, and you will get your Kaizen Love. Oh… and feel free to share the joy with all of us at the Fujifilm X-Pro user group on facebook. We also have an X-T User Group, if you are interested. And if there is a reason why Fujifilm’s most known top manager, Toshihisa Iida, “loves” FujiRumors, then it’s because you guys provide Fujifilm an umatched amount of (free) feedback every single day in your comment and poll votes. In fact, it was your feedback and negative poll results, that killed the monochrome X-Pro1 and your positive pressure that revived the X-E3 plans and made Fujifilm say here “we are aware of the many X-E3 request”. The feedback you give in polls makes it to internal Fujifilm meetings with the Press and, as said before, even Fujifilm top manager Toshihisa Iida “Loves” FujiRumors. next post: Fujifilm X-E3 Wrap-Up And Mock-Up!